A general donation will be used where it is most needed at the time. Please inform us if you wish for your donation to be used for a specific project. Donors from Australia can use the following links to make a tax deductible donation to Restore One Charity through GDG Australia. Please either create a new account, or login using your existing one. Donations to Restore One Charity from New Zealand citizens are now eligible for a tax rebate when given via Global Development Group New Zealand. Deposit options include: PayPal, Credit Card, Direct Deposits or Cheque. Donors from the USA can use the following links to make a tax deductible donation to Restore One Charity through Global Development Group USA. NB: @yahoo.com email addresses have been blocked. Please use a different email to ensure delivery of your receipt. Donors from the UK can use the following link to make a tax effective giving donation. Please do this under the "Gift Aid Declaration" to Restore One Charity, through GDG (Global Development Group), via the Stewardship website. Use the below link to setup a donor account with Stewardship. 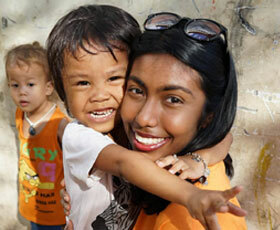 Our hearts are always touched by the ordinary hero who shares their time, treasure or talent with those in need. 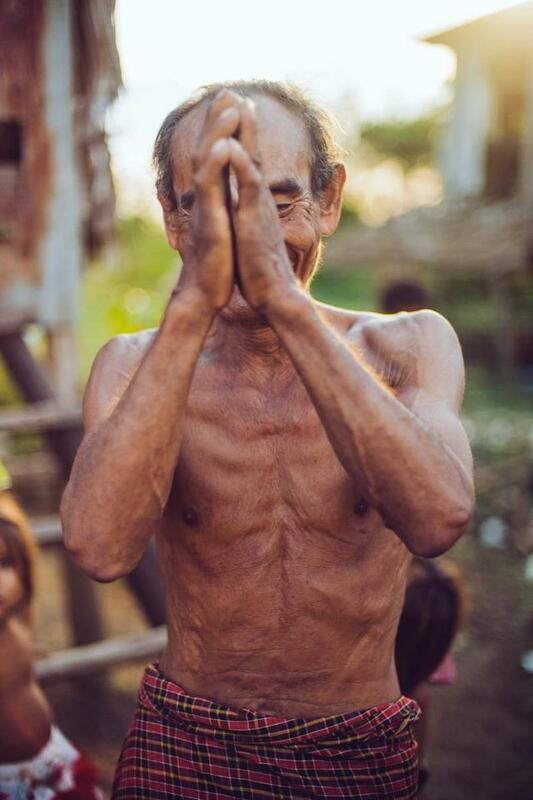 Thank you for loving the people of Southeast Asia! If you want your donation to go to a specific project, make sure you contact the Restore One team. Restore One is proud to be a partner for J789N Restore One Cambodia Village Development with Global Development Group (ABN 57 102 400 993), an Australian DFAT approved Non-Government Organisation carrying out quality humanitarian projects. Global Development Group takes responsibility for the project according to DFAT rules providing a governance role and assisting in the areas of planning, monitoring, evaluating and auditing. Tax deductible receipts for gifts over $2 with a preference for this approved aid and development project will be issued by Global Development Group forJ789N Restore One Cambodia Village Development. If funds raised exceed the requirement for this project, the funds may be directed to a similar project activity.